Welcome to City Hire Cars. City Hire Cars is an Australian chauffeur company and point to point transport service provider that aims to exceed your expectations in providing a professional chauffeur service, and passenger transport services. Our professional drivers arrive on time, our chauffeur cars, people movers and minibuses are modern, clean and comfortable and we take pride in ensuring your journey is safe. We have chauffeur drivers for any occasion including airport transfers, business meetings, luxury maxi cabs, winery tours, concert transfers, weddings and any other event you may be attending. Hitting the road, whether it’s interstate or abroad is always exciting, but it often comes hand in hand with stress. Getting yourself to the airport on time, navigating the streets of a foreign city, standing in long queues for taxis—all of it can quickly become overwhelming. For your peace of mind, book one of our chauffeur driven cars and discover why we have become Australia’s premier chauffeur service. Our friendly and experienced drivers are always punctual and know how to make your trip as relaxing and enjoyable as possible. Whether you are travelling for business or for pleasure, our chauffeur services will guarantee that you get there on time, in style and completely relaxed. 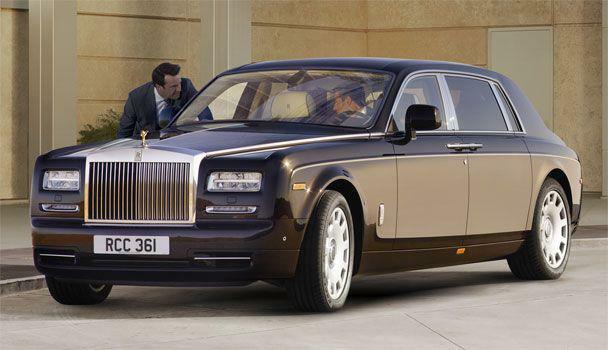 Going on a trip with friends or colleagues and need a chauffeur car big enough to fit you all? Our luxury maxi cabs can seat as many as eight people and works perfectly for transfers to Melbourne domestic and Melbourne International Airport terminals. 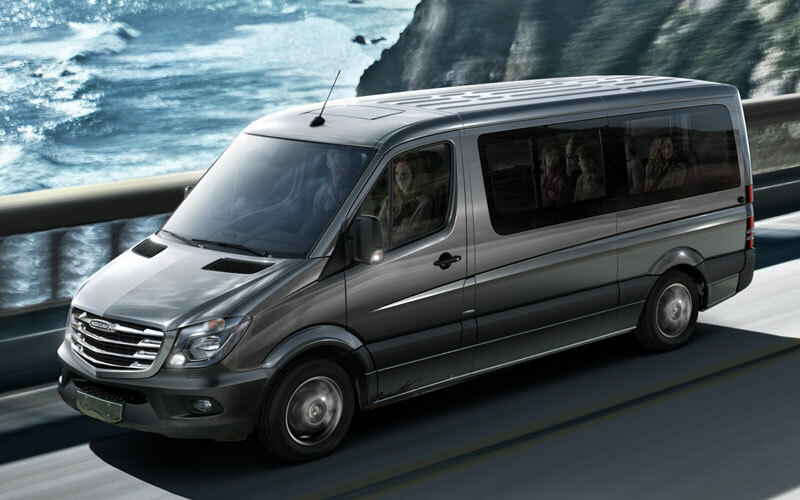 Our big Mercedes Sprinter mini bus is perfect for groups of up to 12 people, it’s bigger than standard maxi cabs and people movers and is outfitted with leather seats to transport guests in style. 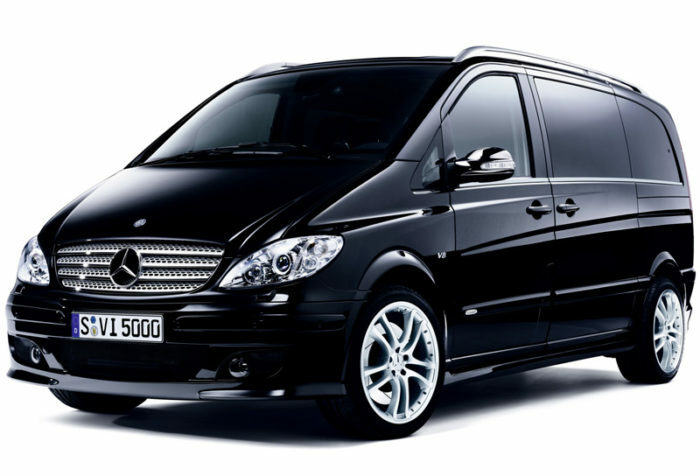 Minibuses are ideal for transporting big groups to airports, school groups to special events or business groups to site visits, gold trips or other tours where you all want to travel together.